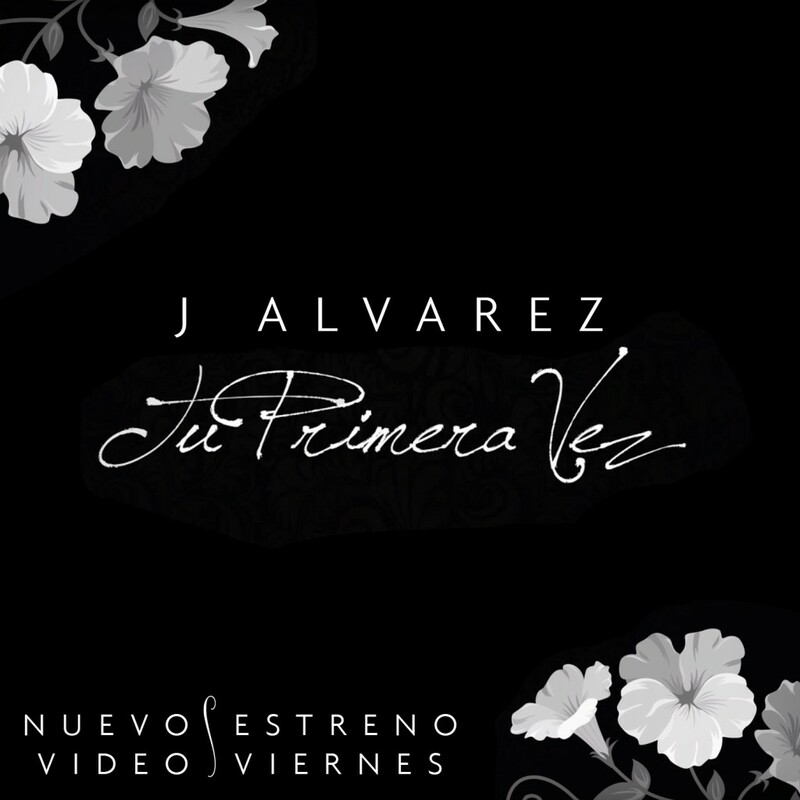 After a successful run with the official video of "Hablame De Ti", reggaeton star J Alvarez releases today his new lyric video for the song "Tu Primera Vez". The song is part of his album "De Camino Pa' La Cima Reloaded 2.0", released earlier this year. 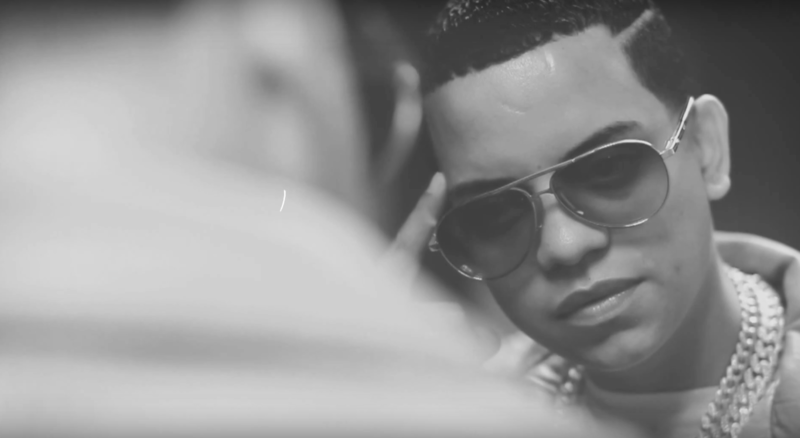 Watch it here exclusively on VidaPrimo.com.